Moving and/or downsizing a family home and all of its possessions can be a physically exhausting and emotionally draining experience. Working through the de-cluttering required to sort through a lifetime of memories, papers, furniture and décor can be an overwhelming task due to the volume of things to sort through and the deep emotions involved. 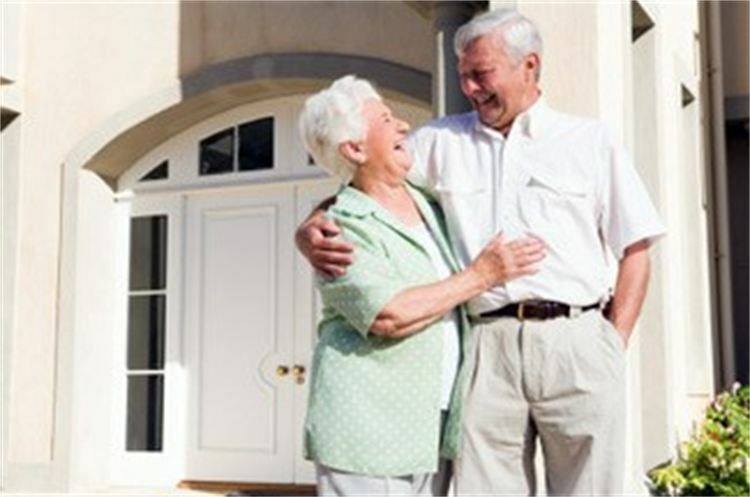 Whether you are moving yourself or a loved one from one home to another, whether you are downsizing or re-sizing, moving to a retirement community or having to sell a loved one’s home following their death, I can help you through every phase of the process. I’ll help you de-clutter and downsize, help prepare for an estate sale, and make recommendations on how to stage your home to sell. Then, after the move, I’ll help you get unpacked and set up in your new home, all while coordinating with contractors, movers and other professionals around Pittsburgh PA. I understand how truly overwhelming this process can be for everyone involved and with an approach based in compassion, sensitivity, discretion and respect for your possessions, I will provide the caring and supportive assistance needed for a smooth and enjoyable transition. Contact me and take the stress out of moving and downsizing.